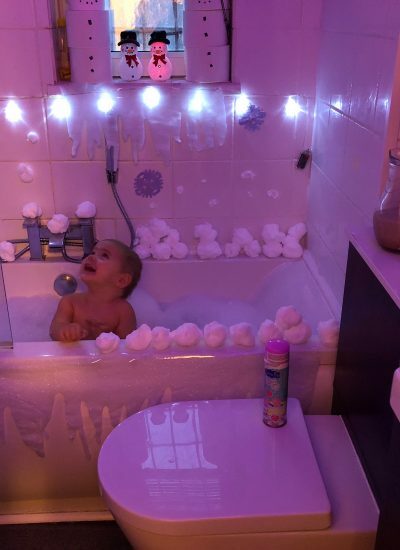 Bath time is a firm favourite part of the day in our house. 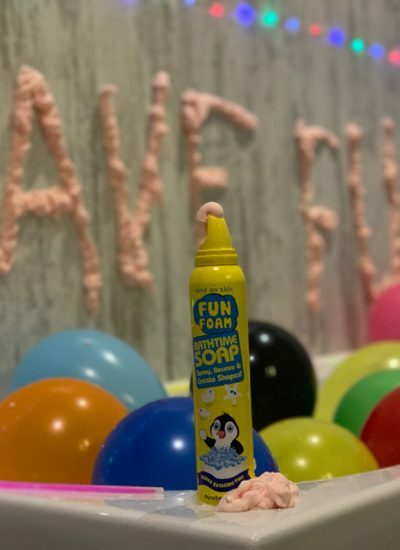 It’s a great opportunity for the kids to play and soak away the busy times from throughout the day. 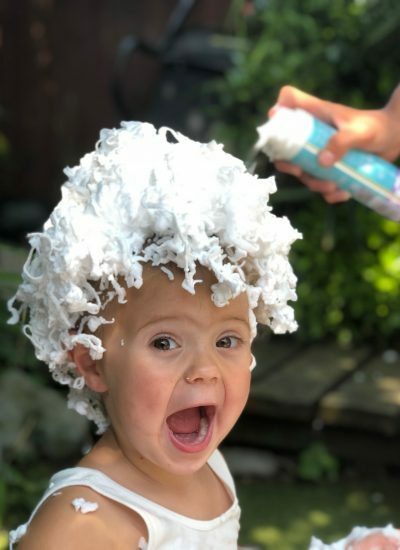 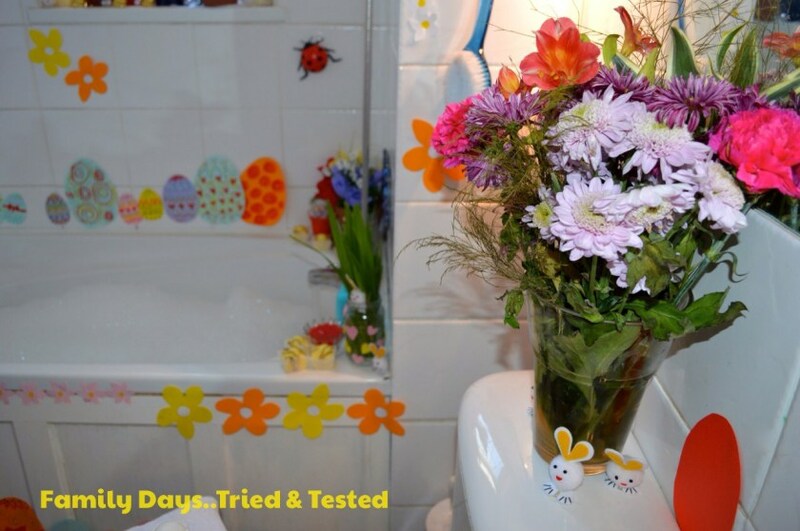 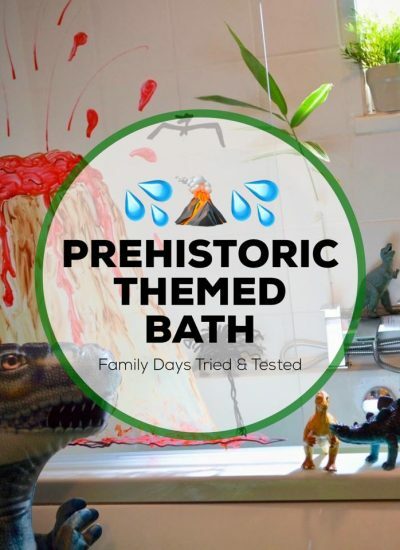 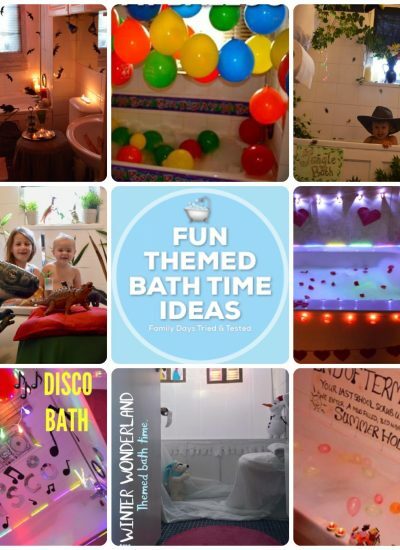 Everyone loves a good old scrub up or soak in the bath but it’s also the perfect time for a whole load of themed fun…… and today our scrub up took us back into prehistoric times..
🌸💄👑💦🍕🍫🍰 Tonight, with the boys out of the house, it’s all about pampering!!! 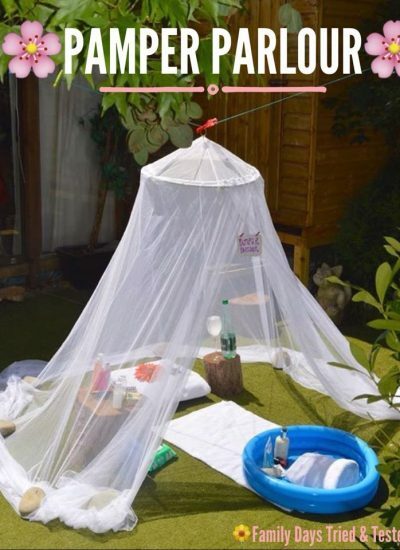 I set up a pamper parlour by hanging a bed net canopy (which I found in the charity shop) on the washing line….